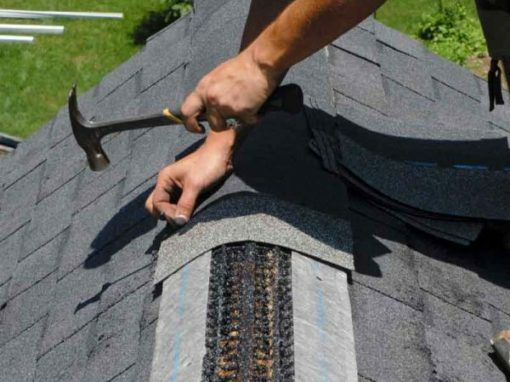 WeatherMaster® PolySeal™ SE is a durable, self-adhering modified composite underlayment, specifically designed to withstand the rigors of all roofing applications. 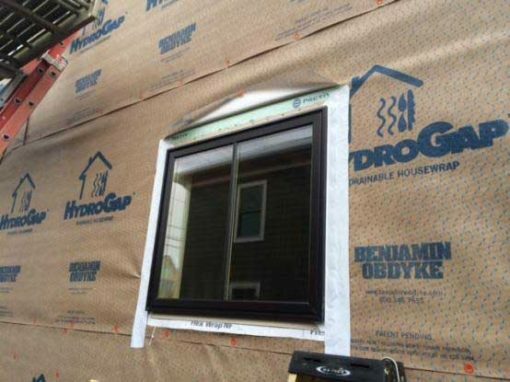 It can also be used as flashing tape to provide a secondary water barrier. 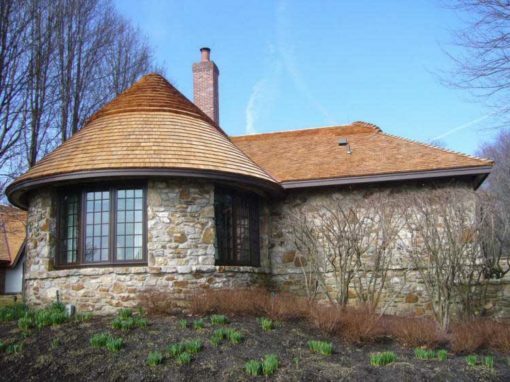 WeatherMaster® PolySeal™ SE is an excellent underlayment for metal roofs. The tough, slip-resistant poly fabric surface provides a rugged barrier to physical damage, UV degradation, weather, and moisture. The unique adhesive layer offers the application benefits of cold temperature adhesion and exceptional thermal stability under high heat. 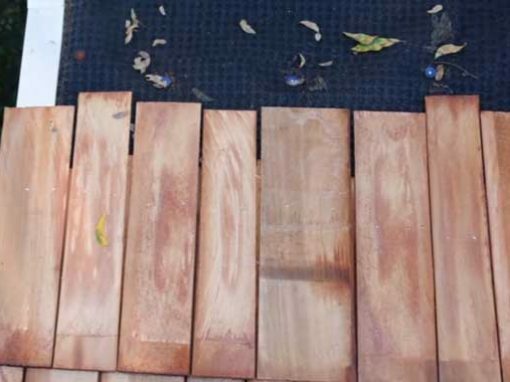 WeatherMaster® PolySeal™ SE prevents moisture entry into structures by sealing uniformly to the substrate and around nail penetrations. 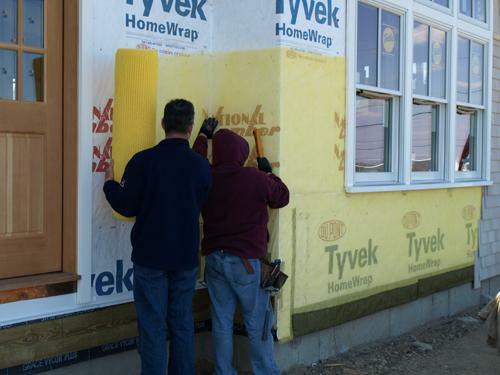 Since WeatherMaster® PolySeal™ SE is self-adhering and cold applied, no special adhesives, heat, or equipment is necessary when properly installed. 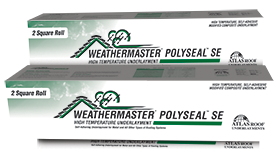 Request your free Atlas® WeatherMaster® PolySeal™ sample today!